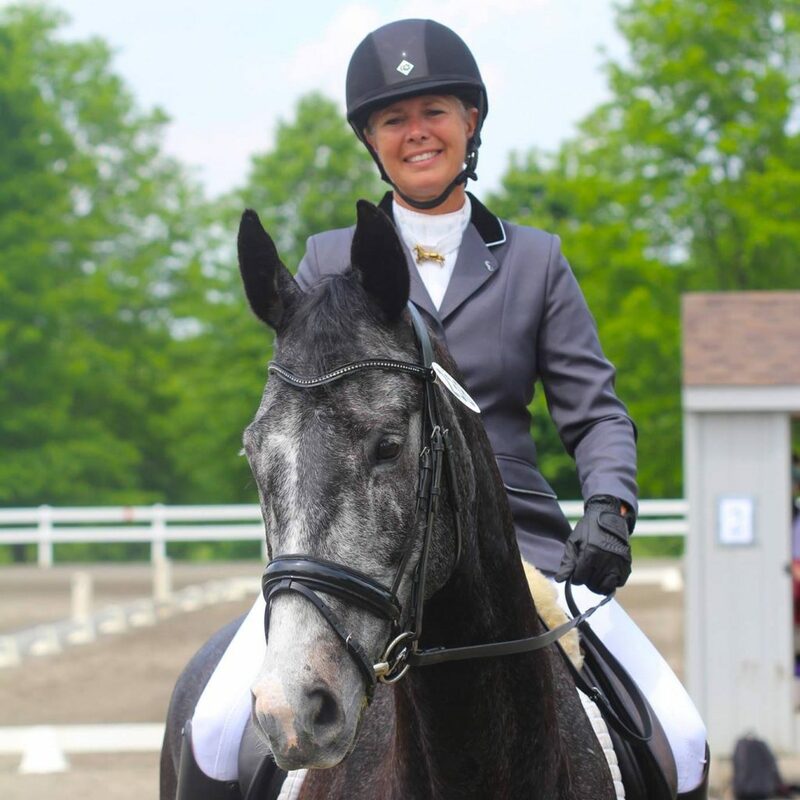 Chandelle Spargo is a certified Level 2 Centered Riding® Instructor with a passion for dressage, having competed successfully up to 4th level in USDF recognized shows. 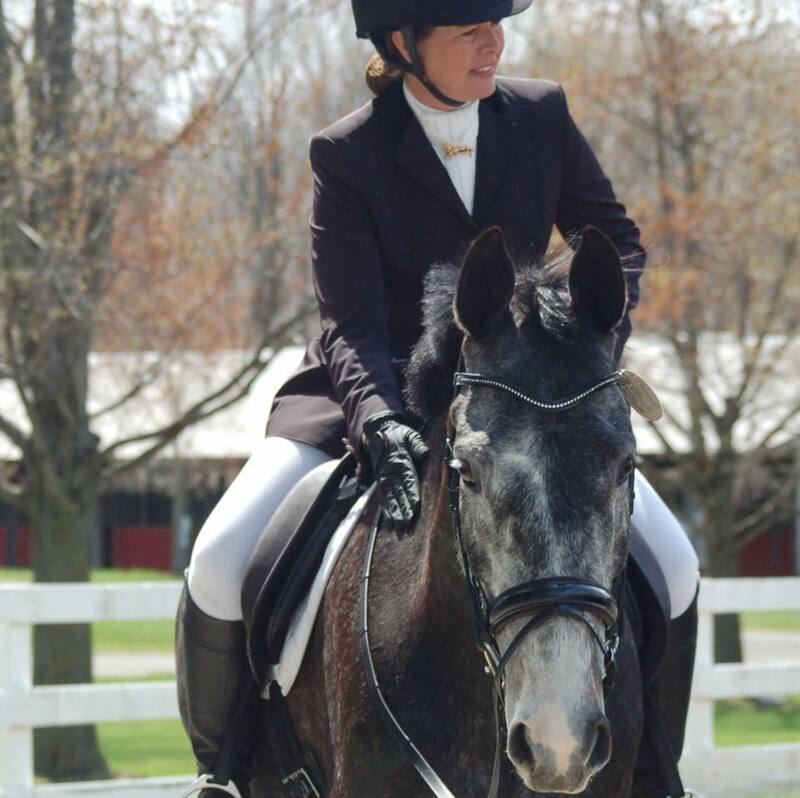 Centered Riding® is an innovative way of learning and teaching classical principles of riding, using body awareness, centering, and imagery that applies to all seats and styles of riding. 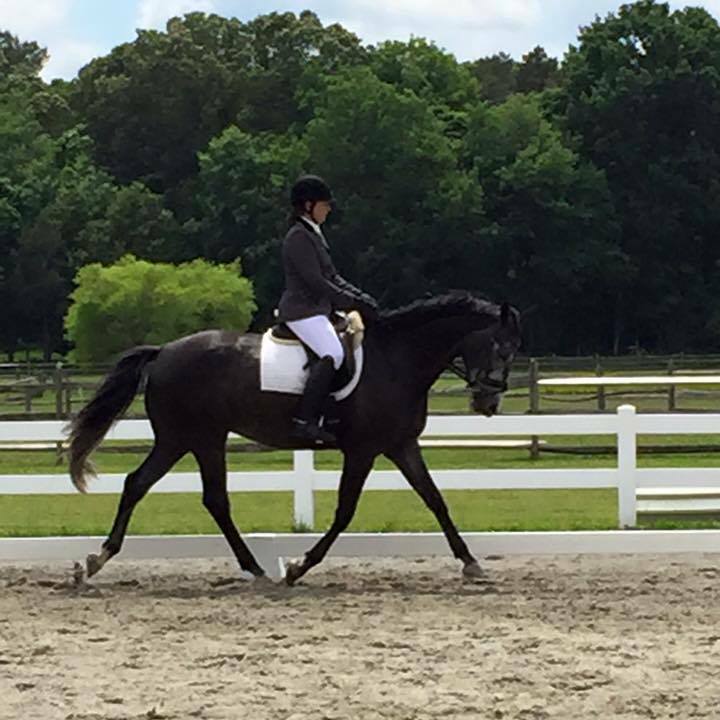 This advanced training method allows her to help her students increase awareness and improve suppleness and stability of both horse and rider, and teaches them to utilize more effective aids and methods of communication with their horses. The goal is to help the rider develop a balanced and harmonic connection with their horse, and a deeper understanding and foundation of solid horsemanship techniques both on the ground and in the saddle. 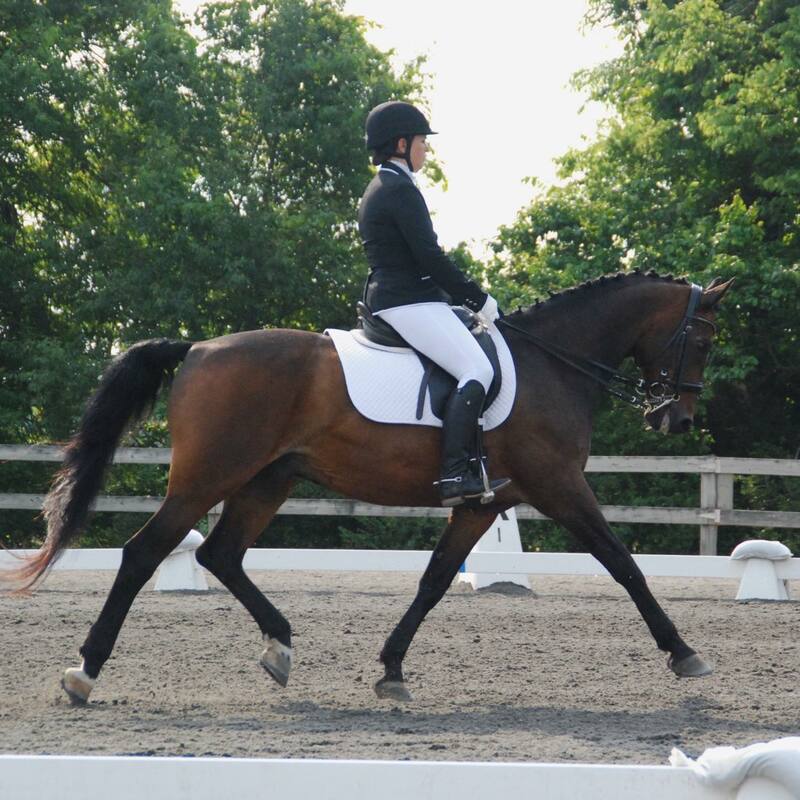 Chandelle has experience working with riders from 5 years old up to 60 and is currently accepting students and horses of all ages, abilities and disciplines into her training program. 1991-1996 - Thoroughbred racehorse rehab at private facility in Washington State in association with Debbie Mac Donald. 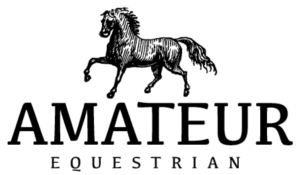 2001 - Dancing Frogs Farm - Started a riding school and boarding facility in New Jersey for lessons in balanced seat, trail, hunter jumpers and dressage. 2002 - Started racehorse rescue and rehabilitation, and placement program through Dancing Frogs Farm. 2006 - Received my Level 1 Centered Riding® certification and incorporated Centered Riding® into my lesson programs and my own riding. 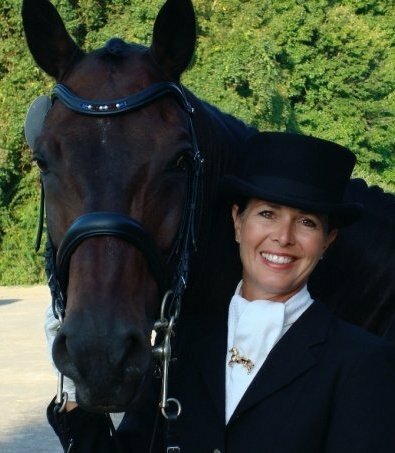 2007 - Began dressage training with my off-track thoroughbred. 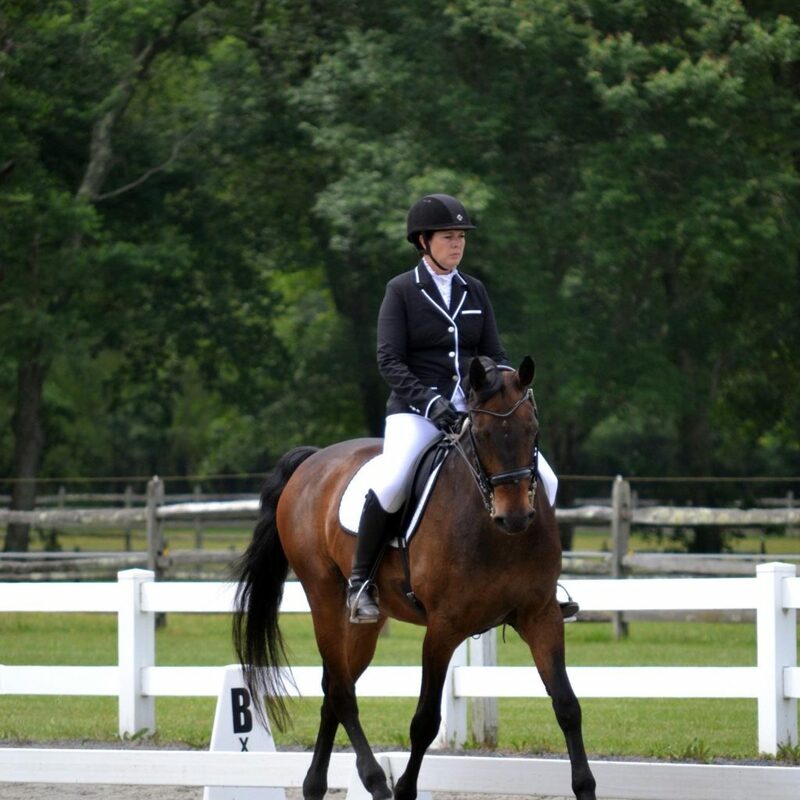 Chandelle Spargo, and her Centered Riding training program in New Jersey has been tested extensively over a 2+ year period and receives our Amateur Equestrian 5-Star Rocket Approval Rating. We’ve had the remarkable pleasure of training with Chandelle Spargo and don’t know if we have enough room to write all the nice things we’d love to say! Kind, patient and passionate, our experience under her guidance was fantastic. As a certified Level 2 Centered Riding Instructor, she stripped us bare (literally, she took away our reins and stirrups!) and began our education process from the ground up. 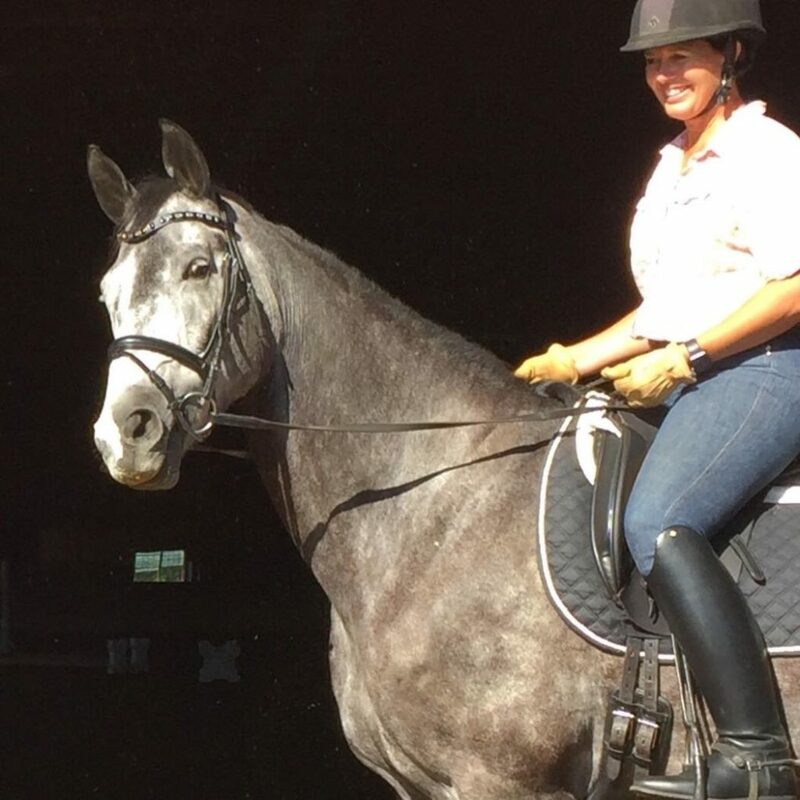 Chandelle’s knowledge of how important building up a core foundation of basic skills, balance and conditioning came through in all of her training sessions as she helped us to develop and strengthen a solid base which we now utilize and return to every time we get into the saddle. Thanks to our invaluable time spent with Chandelle as she helped to lay down and build up our base level bricks of abilities and understanding in not only riding, but horsemanship as well, our foundation has remained solid, intact and remarkably supportive of the added weight of new education as we progress up the levels. Without her we’d still be trying to stack our bricks in dressage quicksand. For anyone in the central New Jersey area looking for a talented and extremely “centered” trainer, we highly recommend the instructional services of Chandelle Spargo.